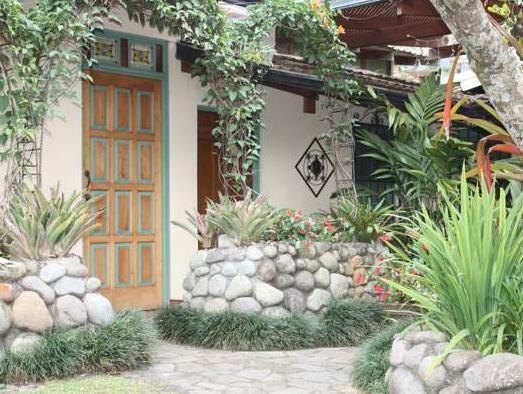 ﻿ Best Price on Tierra Magica B&B and Art Studio in San Jose + Reviews! Just 5 minutes’ walk from the historic center of Escazú, this B&B offers elegant accommodations with free Wi-Fi and a free breakfast. Tobias Bolanos International Airport is 7.5 mi away and San José city center is 5 mi away. 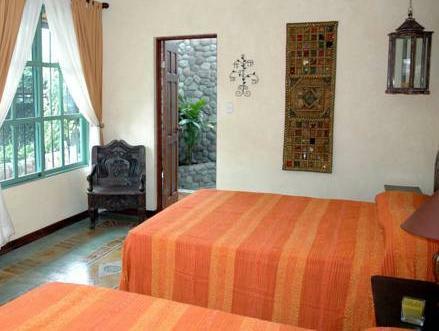 All rooms at Tierra Magica B&B and Art Studio are equipped with cable TV and a safe. 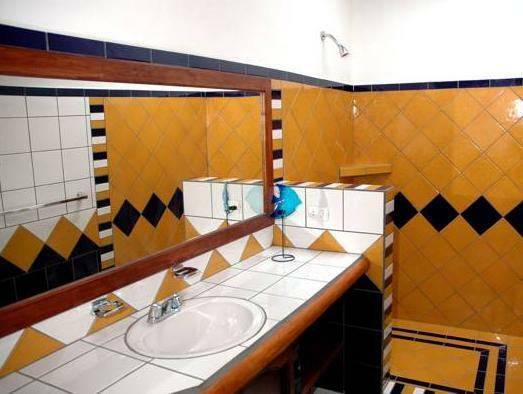 The private bathroom has a shower and includes toiletries. For an extra fee, guests can enjoy a full breakfast of fresh fruit with yogurt and granola, homemade fruit juice, eggs any style and a variety of fresh bread, marmalade and cheese on the garden-terrace. Staff at Tierra Mágica B&B can provide information about sights and activities in and around Escazú. The bus station is just 984 feet away and the guests house provide a shuttle service at an additional cost.